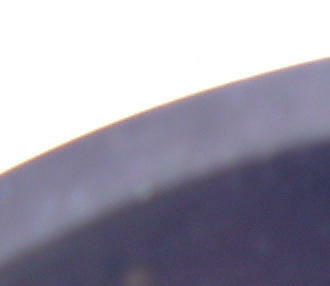 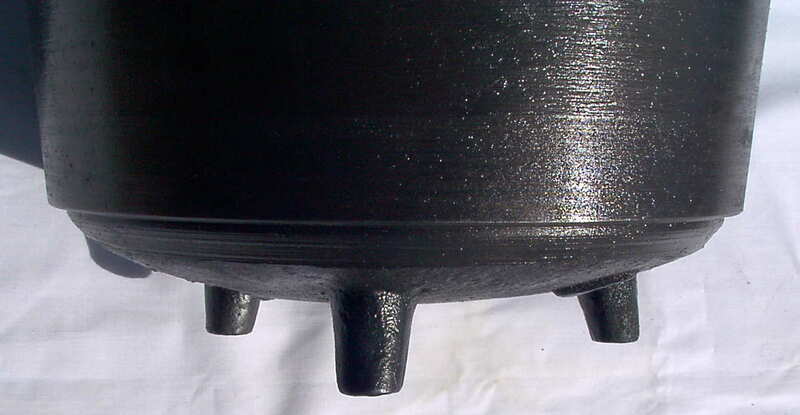 The height of the kettle is 8-3/8" from the bottom of the legs to the top of the rim. 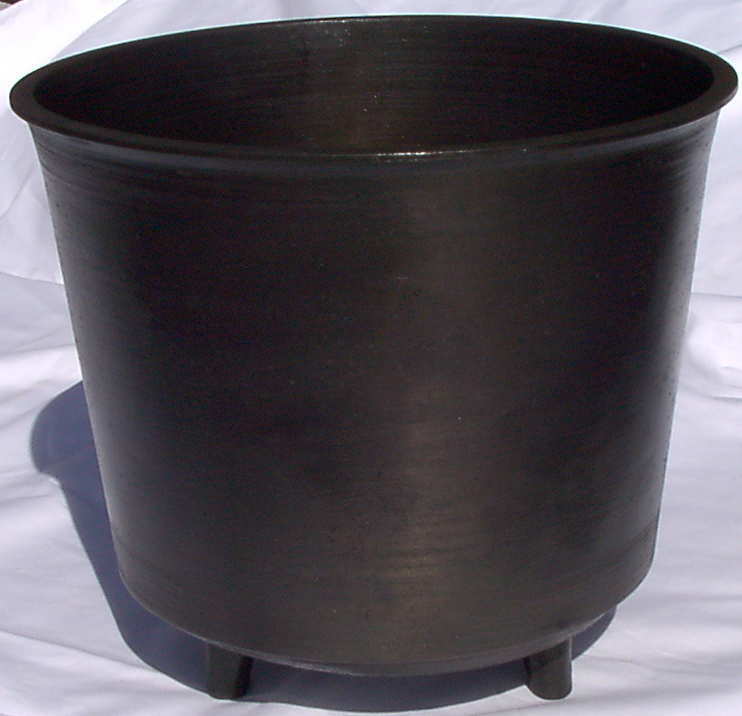 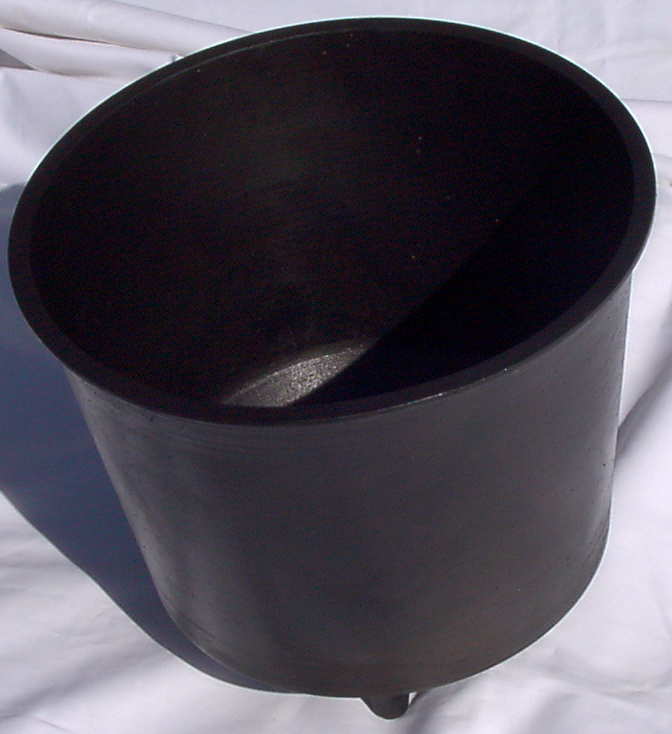 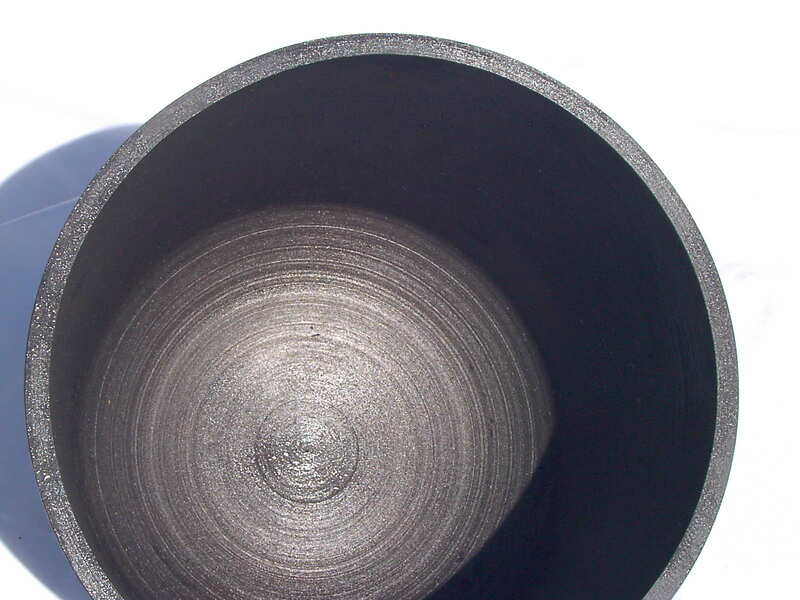 The diameter is 9-5/8" from outside of rim to outside of rim. 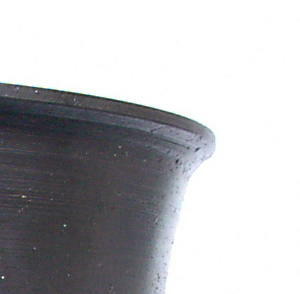 The depth is 7-3/4" from the top of the rim to the bottom inside of the kettle. 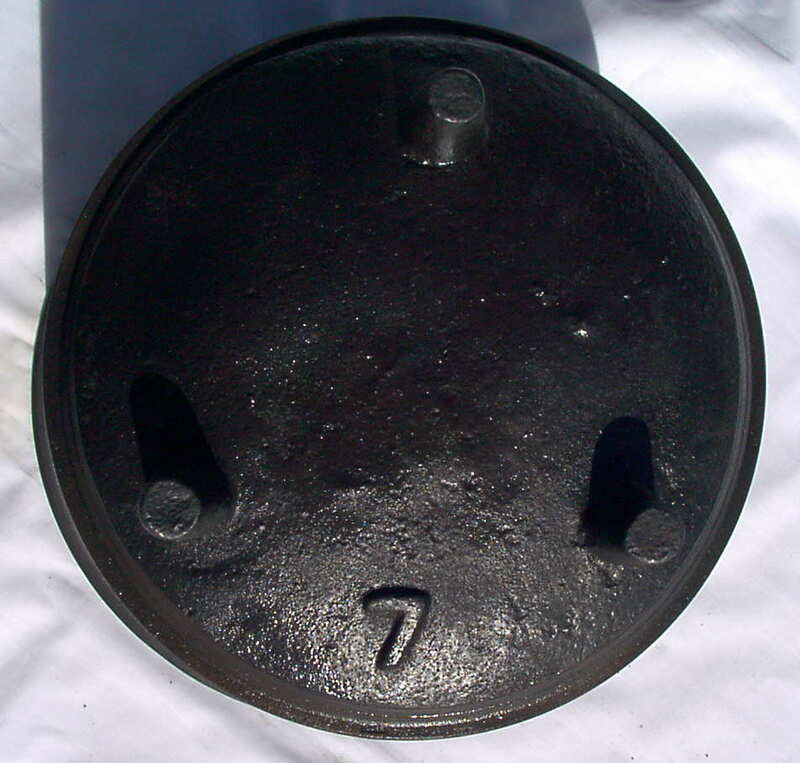 It is a cast and ground #7 kettle of excellent quality.